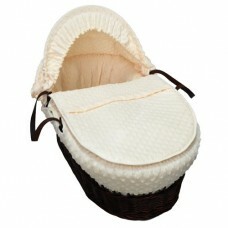 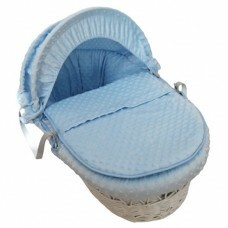 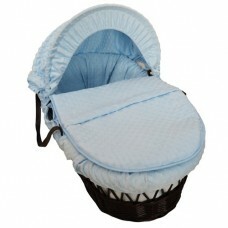 PLEASE CALL OUR SHOP ON 01405 763071 REGARDING ORDERING Babystyle Bordeaux 3 Piece Furniture Se..
Cuddles Collection Dark Wicker Moses Basket (Dimple Blue) Suitable from birth until baby can pu..
Cuddles Collection Dark Wicker Moses Basket (Dimple Cream) Suitable from birth until baby can p..
Cuddles Collection Dark Wicker Moses Basket (Dimple Pink) Suitable from birth until baby can pu..
Cuddles Collection Dark Wicker Moses Basket (Dimple White) Suitable from birth until baby can p.. 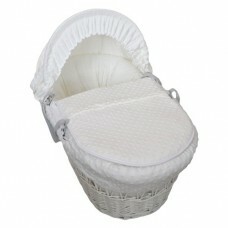 Wooden Stand Smooth rocking motion Designed to fit any Moses basket sized 700-835mm (l) & 300-..
Cuddles Collection White Wicker Moses Basket (Dimple Blue) Suitable from birth until baby can p..
Cuddles Collection White Wicker Moses Basket (Dimple Pink) Suitable from birth until baby can p..
Cuddles Collection White Wicker Moses Basket (Dimple White) Suitable from birth until baby can .. 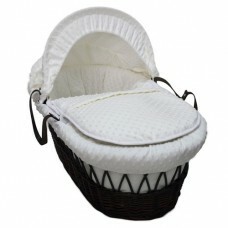 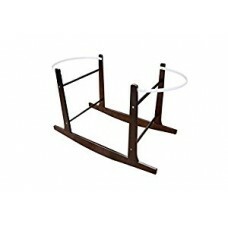 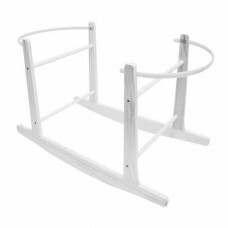 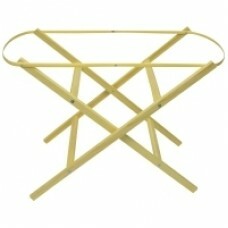 Wooden Moses Basket stand in Natural Pine This wooden moses basket stand is suitable for all ..